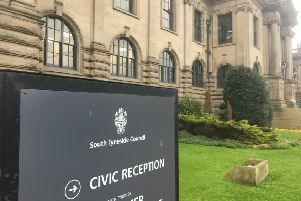 By the end of the year, around 4,200 teenagers will have become eligible to vote in South Tyneside since the Brexit vote, data reveals. In South Tyneside, by the end of the year, there will be 4,242 new voters since the EU referendum in June 2016. New voters are seen as likely to vote remain. 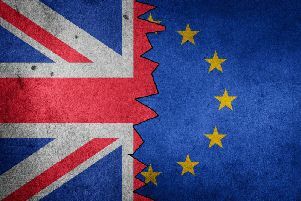 Nationwide polls suggest almost three quarters of 18 to 24-year-olds would vote to stay in the EU in a second referendum. In 2016, South Tyneside voted in favour of leave, by 62.1% to 38.0%, with a margin of 19,100 votes. “We now know the costs to our economy and our sovereignty – whatever deal Parliament decides.